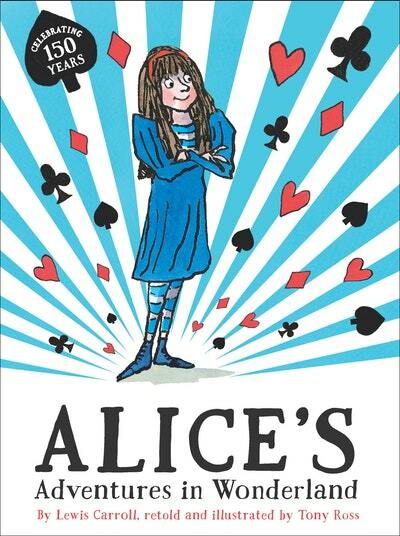 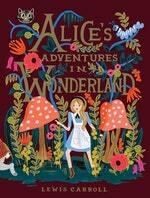 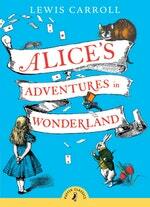 Celebrate the 150th anniversary of the publication of Alice's Adventures in Wonderland with this magical retelling for younger readers by legendary author and illustrator Tony Ross. 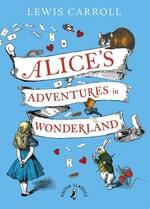 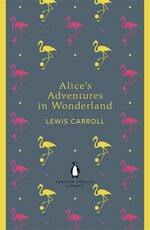 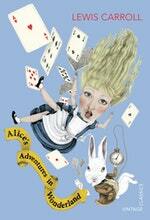 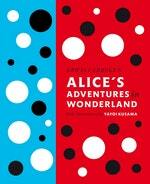 Open the cover and step into Wonderland as you've never seen it before! 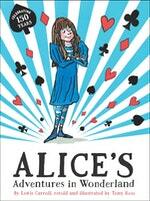 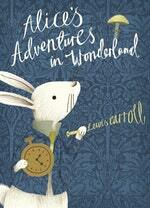 This retelling of Lewis Carroll's classic tale has been carefully abridged and lavishly illustrated by Tony Ross, world-famous children's book author and illustrator. 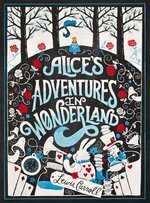 The madcap humour of the illustrations perfectly matches the surreal and magical story, accompanied by an introduction from Tony Ross.